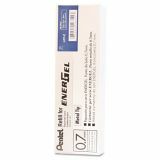 Pentel Refill for Pentel EnerGel Retractable Liquid Gel Pens, Medium, Blue Ink - Refill is designed for use with the Pentel Energel Retractable Pens. 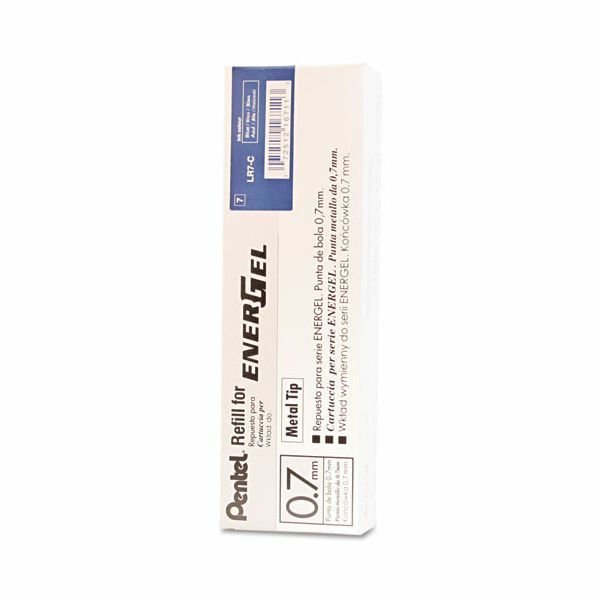 Offers a super-smooth gel ink. 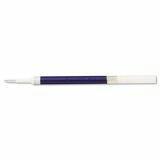 Acid-free ink dries quickly without smearing and is great for left-handed writers. Fine point.